Our kids are our future. We take that pretty seriously. That’s why we offer a variety of children’s Sunday school programs for every age. So many activities compete for your time. An hour of your child’s day is important. Discover how they will spend that hour. 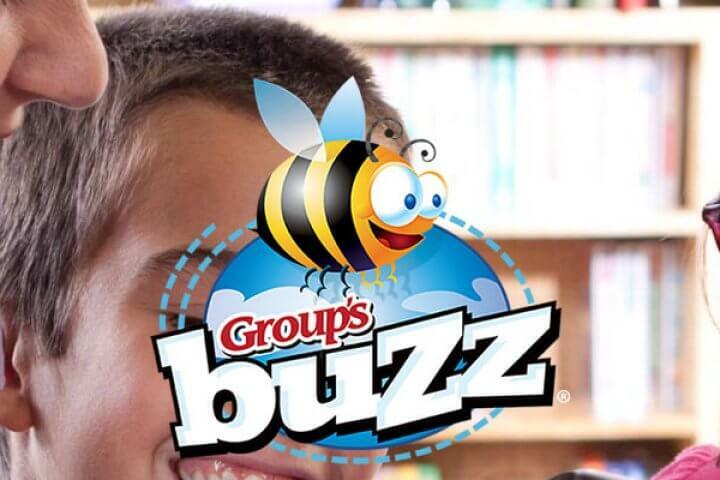 What makes Buzz so special is the unique way Bible activities lead children deeply into God’s Word. Kids learn to see God in everyday circumstances throughout their week. 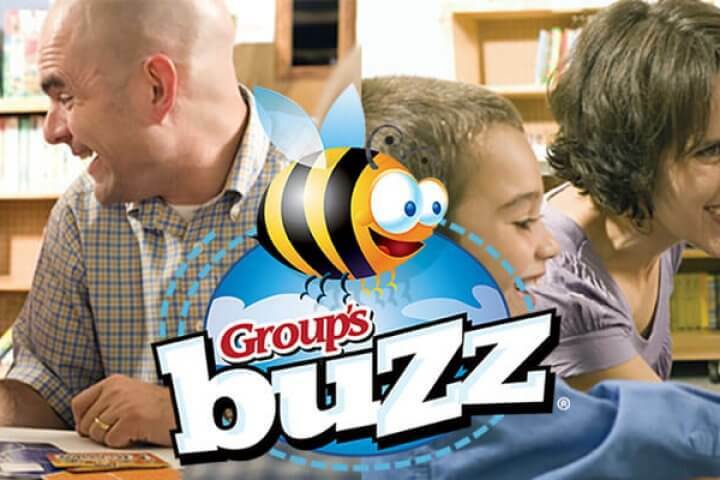 Using unique game-like activities, lessons are packed with fun, surprise, and kid participation. Kids even get to choose what activity comes next as the lesson unfolds, and they never get bored because they never quite know what’s coming next. Kids will love discovering God’s plan of redemption woven throughout Scripture. 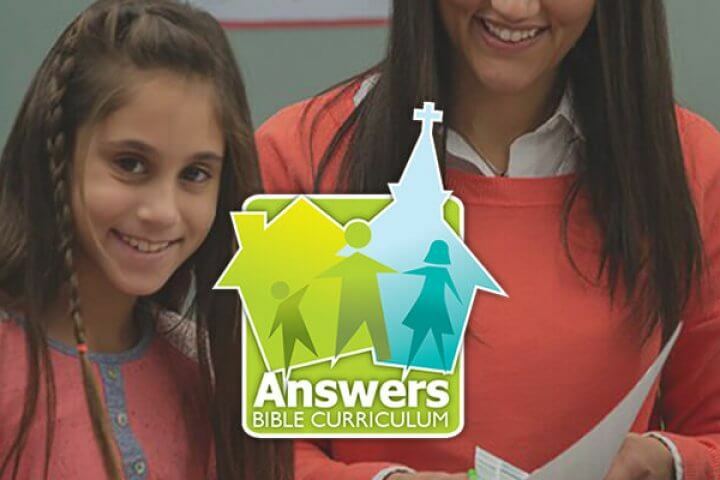 Answers Bible Curriculum addresses the real-life issues that confront Christians today. Students get a thorough understanding of the authority and teachings of Scripture. All ages are equipped to defend their faith, becoming conformed to the image of Christ, as they apply God’s Word in their everyday lives.